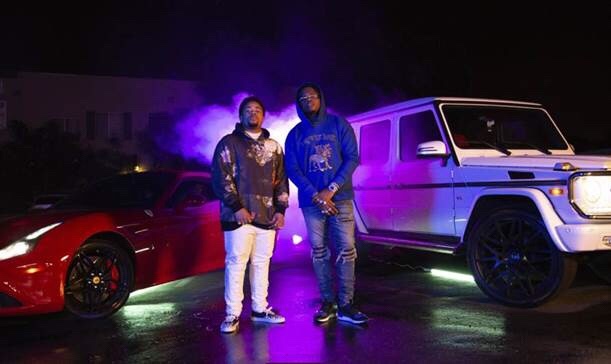 Posts tagged with "rising star"
FXXXXY RELEASES VIDEO FOR “NEED U” FEATURING GUNNA. 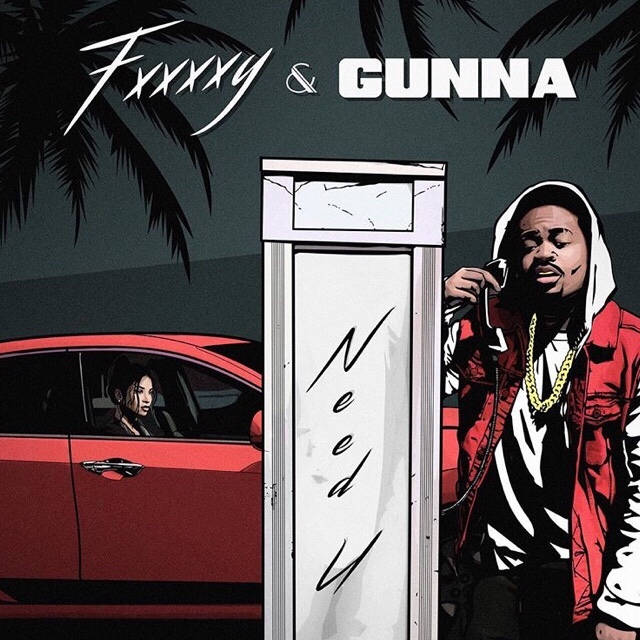 Los Angeles, CA – Hip Hop artist and producer FXXXXY (Rule #1/ Interscope Records) has just released the video for his latest single, “NEED U” featuring Gunna. Based on a true turn of events, the video follows the artist as he is forced to accept the tough reality of his rocky relationship. Throughout the video, FXXXXY, pronounced “Foxy,” pleads with his woman through the song’s refrain, “don’t say what you don’t mean.” The visual weaves together the couple’s plight until we ultimately learn what breaks them. Watch the video HERE. Known for his memorable hooks and keen sense of production, FXXXXY has continued to prove that his rising star has staying power. 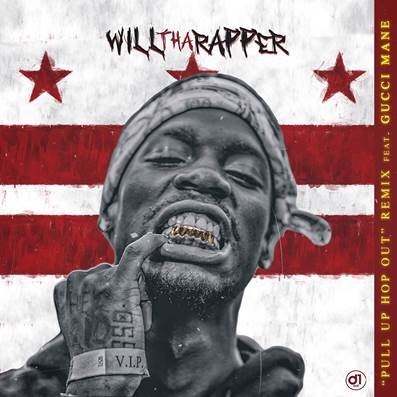 With two EPs under his belt, Cartel Shawty and Flawed Up Shawty, the Dallas native has gained popularity through singles, “Lip Service 6” and the Zane Lowe-premiered “Beep Beep.” FXXXXY recently joined Travis Mills Beats 1 Radio to discuss his music and journey. 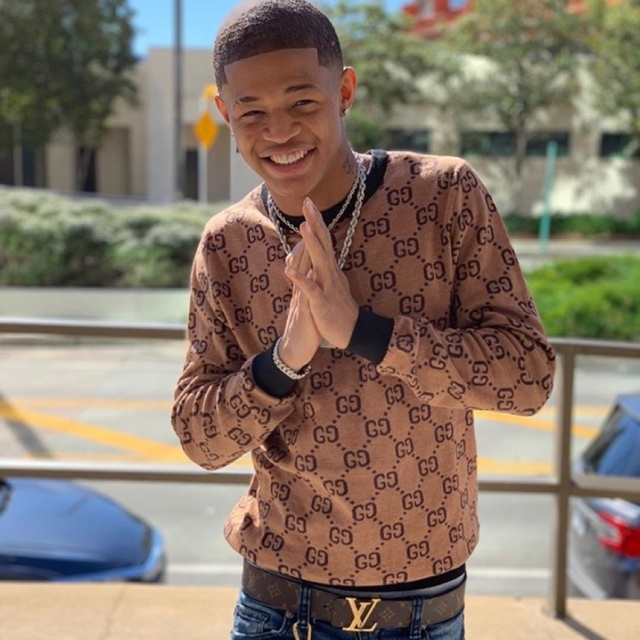 This entry was posted in Uncategorized and tagged 360, 360 Magazine, artist, Cartel Shawty, Flawed Up Shawty, Foxy, FXXXXY, Gunna, hip hop artist, la, Latest Single, Los Angeles, Memorable Hooks, music, music video, Need U, Pauline Huynh, producer, production, rising star, singer, songwriter, Two EPs, Vaughn Lowery, visual on September 18, 2018 by wp360mag. Stefflon Don is the Bougie Star that Rap needs. 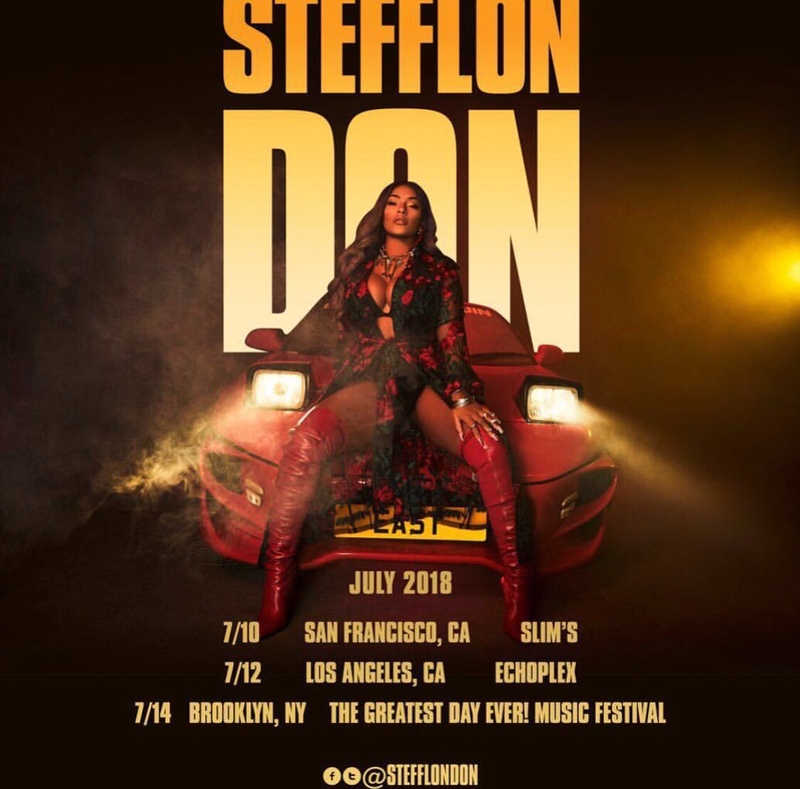 Continuing to make waves around the world, British-Jamaican rapper, singer, and songwriter Stefflon Don will touch down in July for a handful of intimate stateside performances. The headline run kicks off July 10 at Slims in San Francisco, CA before rolling through Echoplex in Los Angeles, CA July 12, and concluding Greatest Day Ever Music & Arts Festival in Brooklyn, NY July 14. Fans may access tickets early via a special pre-sale Thursday March 1 at 10am local time. General on-sale begins Friday March 2 at 10am local time. This news comes hot on the heels of yet another milestone for the breakout talent. 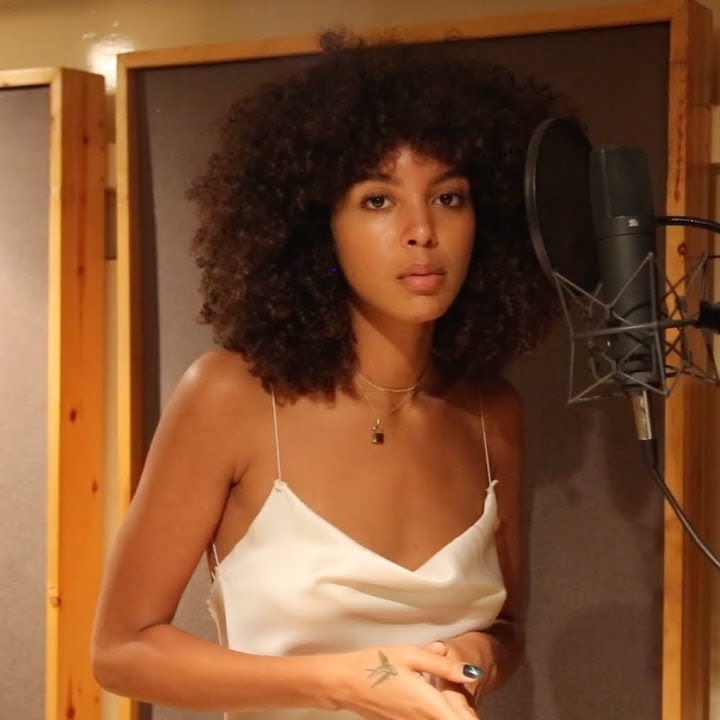 She just took home Best New Artist at the 2018 NME Awards following her Best Newcomer win at the MOBO Awards last month. Repeatedly garnering widespread critical acclaim, Entertainment Weekly included her among its recent feature entitled, Meet the 8 artists who will rule 2018 Billboard detailed her rise in an extensive profile, and Apple Music pegged her as its first Up Next rising-star. Impressively, Stefflon Don’s gold-certified single Hurtin’ Me (feat French Montana) has garnered over 100 million streams and is one of Spotify’s Top 200 Listened-To Artists in the World. Everything has set the stage for her forthcoming new mixtape coming this Spring. A dancehall diva, a grime gangsta, and royal rap renegade, she attracted collaborations and features with everyone from French Montana, Sean Paul,Jeremih, Charli XCX and Demi Lovato to Lil Yachty and Skepta in addition to sharing the stage with Migos, Future and Pusha T.
Stefflon Don surged onto the worldwide hip-hop scene in 2016. The artist’s debut Real Ting Mixtape announced her arrival with a bang snagging nods for BBC Sound of 2017 and i-D’s Class of 2017. Most recently she was hailed as YouTube’s Artist On The Rise, and one of three nominees for the prestigious Brits Critics Choice award. A runway-ready force, tastemakers have unanimously applauded her fierce style and fiery fashion. Now, she’s primed to bring the culture to new heights in 2018. This entry was posted in Uncategorized and tagged 360, 360 Magazine, best new artist, Best Newcomer, Betsy Mendoza, billboard, breakout talent, British-Jamaican rapper, Brooklyn, Charli XCX, critical acclaim, dancehall diva, Demi Lovato, Echoplex, extensive profile, fans, French Montana, Future, gold-certified single, Greatest Day Ever Music & Arts Festival, grime gangsta, hip hop, intimate, jeremih, Lil Yachty, Los Angeles, migos, milestone, ny, Pusha T, rising star, royal rap renegade, San Francisco, Sean Paul, singer, Skepta, Slims, songwriter, spotify, spring, stateside performances, Stefflon Don, tickets, Vaughn Lowery, YouTube on March 1, 2018 by wp360mag.